At Hogwarts, students learn about all the different spells, charms and potions. They learn everything from unlocking doors to brewing up love potions. In fact, there’s even a magic spell that makes time travel possible! There’s pretty much a spell for everything. However, there isn’t a magic spell that makes Fantastic Beasts and Where to Find Them make any kind of sense. 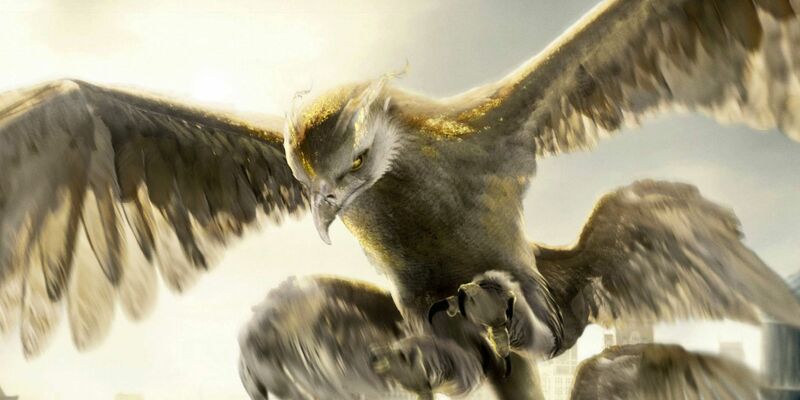 Fantastic Beasts and Where to Find Them is a prequel series to the Harry Potter films. In fact, it’s the first film in the series and the ninth in the Wizarding World franchise. It revolves around wizard and Magizoologist Newt Scamander. He travels from Britain to America with a suitcase filled with magical beasts. The creatures break free and Newt must return each one to the suitcase. It hit theatres on November 18, 2016, and critics praised the film. It continued delivering the beauty of this magical world that Harry Potter gave its viewers while carving out its own place in history. A sequel, Fantastic Beasts: The Crimes of Grindelwald is due out soon with three additional sequels already in the works. However, this nearly perfect film isn’t without its flaws. In fact, the film can be confusing and complicated. It includes several major problems that are hard to miss. It also features minor issues that are difficult to forgive. For true Harry Potter fans, these aspects are hard to ignore. It’s time to take a closer look at the Wizarding World. Here are 20 Things That Don’t Make Sense In Harry Potter’s Fantastic Beasts and Where to Find Them. Wizards and witches have plenty of responsibilities. There are many rules they must follow. However, the most important rule is to never allow Muggles see any kind of magic. Obviously, that means it happens all the time. There are many instances where a witch or wizard slips up, and that seems to be the case in this film as well. 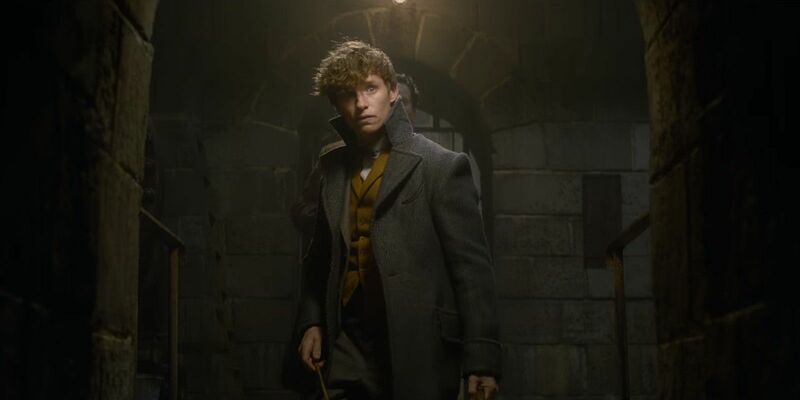 In Fantastic Beasts, Newt Scamander uses magic in public on more than one occasion but nobody seems to notice. Early in the film, Newt teleports twice with baker Jacob Kowalski inside the bank, during broad daylight, but yet no one seems to notice. People teleporting all over a bank seems like something that is hard to miss, but apparently, that is not the case in this movie. 19 HOW DOES THE RAIN MAKE PEOPLE ON THE INSIDE FORGET? At the end of the film, it’s clear the No-Majs saw a lot more than they should have. Newt solves this by releasing Frank the Thunderbird. He releases a vial of Swooping Evil, causing a rainstorm. The rain then wipes the Muggles’ memory clean. However, it doesn’t only erase the memories of those outside. It also affected everyone indoors as well. It seems impossible that the rain from the outside would cause those inside to lose their memories. Inside the houses, a few characters drink a glass of water or take a shower. It seems that the rain from outside is reaching these people. However, it seems like a stretch to assume the rain is erasing their memories too, considering they were not outside. Prior to Lord Voldemort’s arrival, there was another powerful and evil wizard, Gellert Grindelwald. Grindelwald was the most dangerous and destructive wizard during his time. The prequel films revolve around the evil Grindelwald, his rise to power and eventual fall. He was a crafty wizard who had several legendary duels with his former best friend Albus Dumbledore. However, his plan in Fantastic Beasts makes little sense. For such an evil genius he could have come up with a better plan. 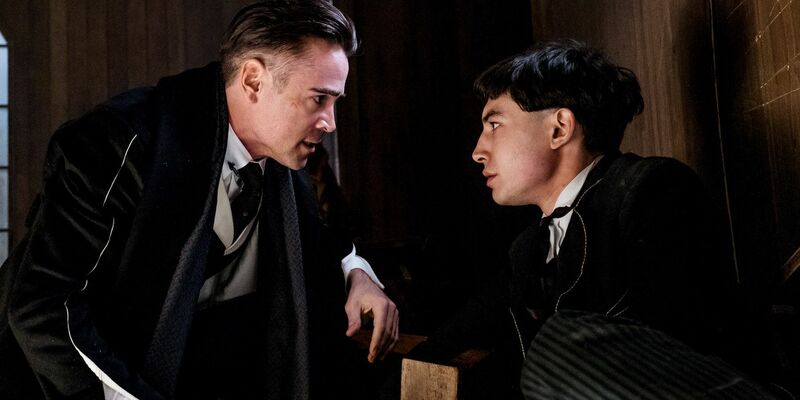 He disguises himself as Percival Graves and infiltrates the Magical Congress of the United States of America (MACUSA). He does this in order to find the Obscurial. It seems like a lot of work to find out the Obscurial’s identity. He could have simply used magic or some underhanded tactics. It didn’t really require an elaborate ruse to find out the truth. 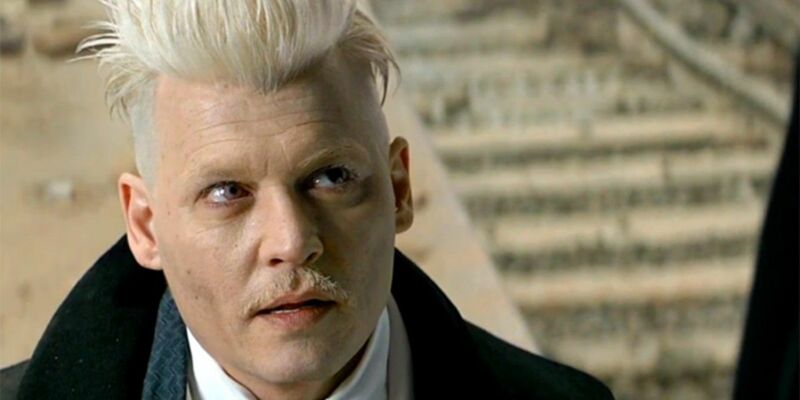 Throughout the film, Gellert Grindelwald poses as Percival Graves, which made for a great plot twist at the end of the film. Graves searches for a rare and dangerous Obscurus. He had a vision of the creature and forces Credence to help him find the wizard who holds the Obscurus. Graves is one of the most powerful wizards and knows everything about the Obscurus. However, he does not know that Credence is the Obscurial. 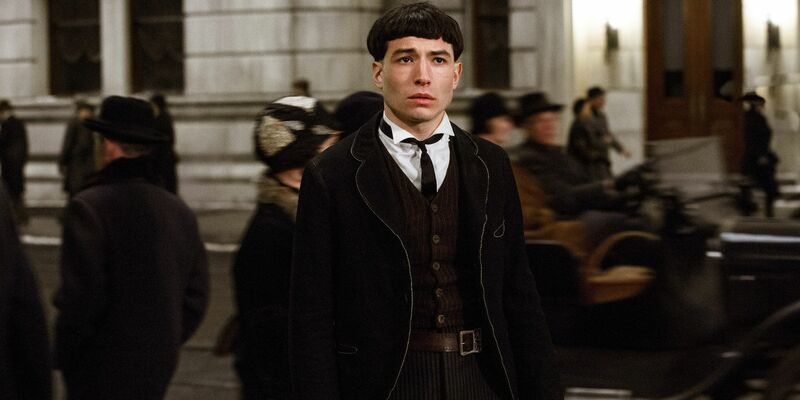 Grindelwald speaks with Credence several times in the film but he never senses anything. For such a powerful wizard, he can’t tell that the Obscurial is standing in front of him. It’s really no surprise that his plan does not work out in the end. 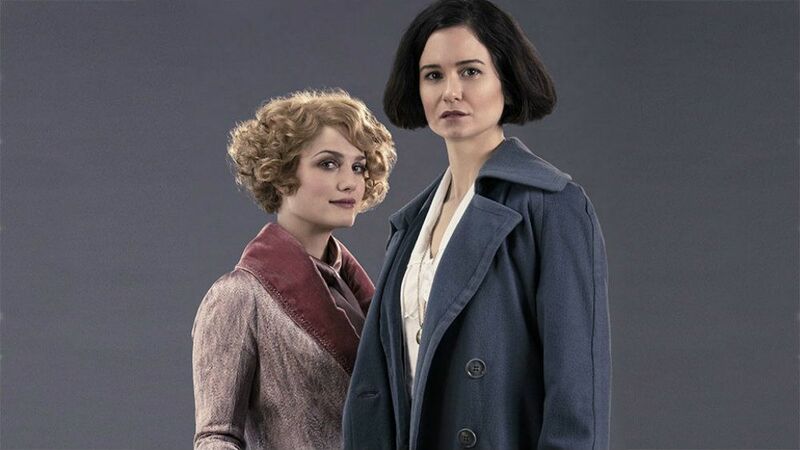 Fantastic Beasts introduces a whole slew of new characters. There are some familiar names that Potterheads will recognize, but to keep it interesting, there are also brand new original characters. Porpentina “Tina” Goldstein is one of the many positive additions to the franchise. However, Tina appears to have another magical ability. She can walk in on meetings without any clearance. After getting into an altercation with Mary Lou Barebone, Tina’s suspended from her job at MACUSA. Despite her suspension, she walks in on two high-level meetings. It does seem strange that there’s no security system or guards in place to keep her from walking in. This small step would prevent people like Tina from walking in, adding to the realism of the film. 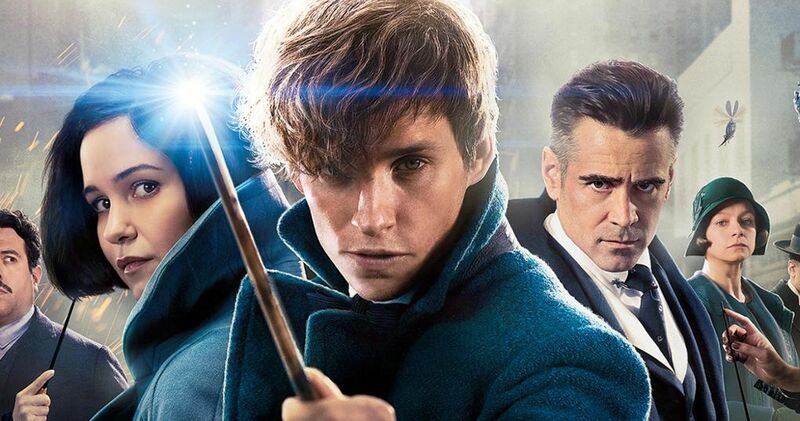 Fantastic Beasts includes a second storyline in the film. It also focuses on a political family that encounters the Obscurus. This storyline gets a bit lost in the shuffle but it’s important for the bigger picture. At one point, Newt and Jacob pretend to go to sleep before they go searching for a beast in Central Park. 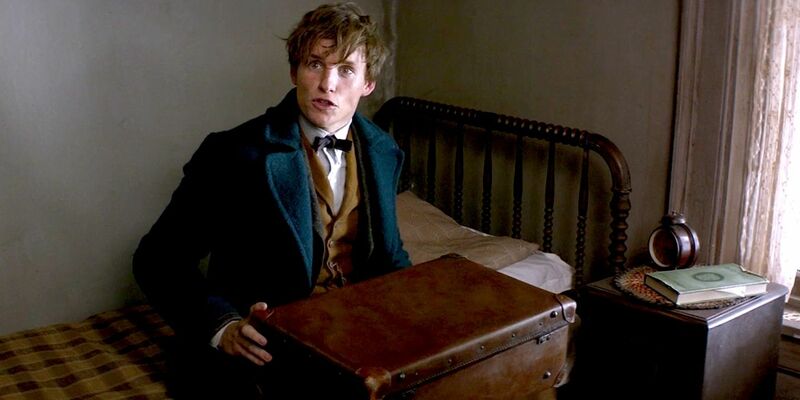 However, Tina shows up and captures Newt in the suitcase. The movie cuts to a political campaign speech before returning to Tina. Based on the timeline, that would mean the campaign speech is happening in the middle of the night. That seems like an odd time to hold an important speech. Hopefully, future candidates will know not to hold a speech in the middle of the night. Not to mention, they shouldn’t mess with an Obscurial. 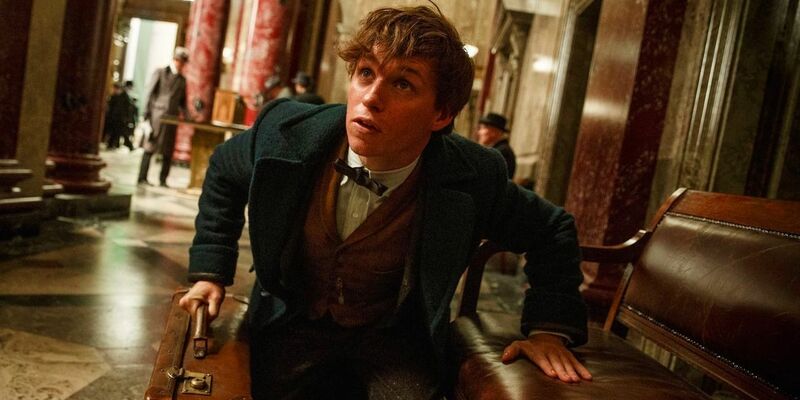 14 WHY DOESN’T NEWT USE MAGIC TO CAPTURE THE CREATURES? Fantastic Beasts and Where to Find Them is a textbook that appears in the Harry Potter films. In fact, it was mandatory reading for one of their classes. J.K. Rowling wrote the actual textbook and sold it for charity. In the Harry Potter films, Newt writes the textbook. He’s an expert on these wonderful and fantastic creatures. A few of the beasts end up escaping from the suitcase and he struggles to get them back in. At one point, he uses magic on the Niffler and pulls it back. This brings up a very reasonable question: why didn’t Newt just use magic from the beginning? Early in the film, a Billywig is right in front of him but he just lets it fly away. He could have avoided the whole situation had he just used a magic spell from the start. The Harry Potter franchise is one of the highest-grossing franchises in the world. It makes perfect sense the studio would want to capitalize on the brand. The studio returned to the Potterverse with Fantastic Beasts, but the announcement of the film had fans excited and concerned. However, the studio didn’t stop there and quickly announced plans for four more sequels. This was before the first film even hit theaters. The announcement had a direct impact on the plot of the film. Audiences went into the film knowing it wouldn’t have a conclusive ending. Additionally, had the first film bombed at the box office, it would have put an end to the series. Luckily, the film did well, but they could have easily announced the sequels after the release. An Erumpent is a magical creature that wreaks havoc in Central Park. 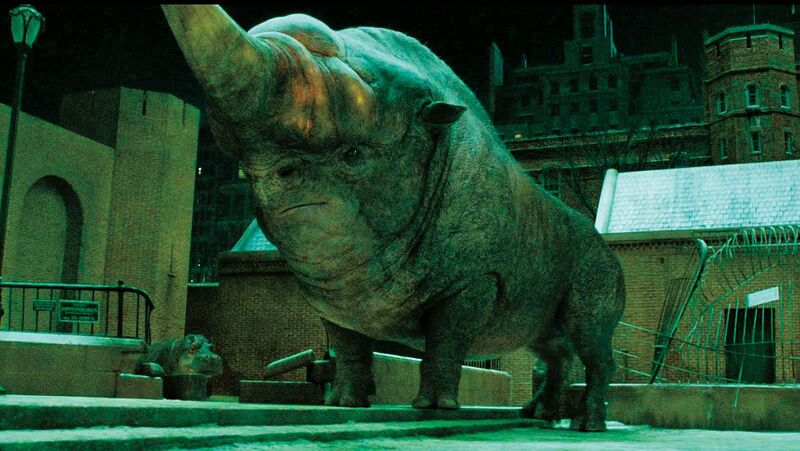 The giant but friendly beast has a similar appearance to a rhino. The only difference is that it is twice the size and its horn can blow things up. It escapes from Newt’s suitcase and heads to Central Park. The creature is out of control and lets out a series of loud sounds. Several miles away Tina and Queenie lean out their apartment window and can hear the strange noises that are coming from this creature. For some reason, the two sisters are the only people in New York that hear the loud noises. However, the film never explains the reason nobody else can hear the sounds. It makes little sense considering the fact that even if No-Majs couldn’t hear them, other witches and wizards surely could. An Obscurus is a dangerous creature that haunts nightmares. They’re powerful forces that must be guarded. An Obscurial is a young wizard that has suppressed their abilities, due to physical or emotional pains that they have experienced in their life. The dangerous creatures can cause unspeakable damage. In fact, the evil Grindelwald is searching for an Obscurial for that very reason. For some reason, Newt decides to keep a different Obscurus in his suitcase, despite the fact that they’re incredibly dangerous. However, Newt is aware of the risks of keeping one around. It makes little sense to keep such a dangerous creature when it can easily fall into the wrong hands. Newt should probably consider keeping the beast in a more secure location. Newt and Tina are in a state of panic when they realize the beasts escape. If No-Majs spot one of these creatures, it’ll be an international scandal. One would think that they would be in a frenzy to find the beasts that have escaped, but that does not turn out to be the case at all. In fact, there’s no sense of urgency. They take their sweet time finding the creatures, including enjoying a splendid meal and a warm drink before bedtime. The characters claim time is of the essence but nobody moves very quickly. While the two are busy having a heart-to-heart session, the beasts roam the city enjoying their freedom. Fantastic Beasts and Where to Find Them splits off into two separate storylines. Due to the two plots, the story gets a bit messy. Newt Scamander arrives in New York and a few beasts escape from his suitcase. He spends the rest of the movie tracking them down. The second story revolves around Graves searching for the Obscurial. The plot behind that second one follows the political standings in the city, Credence, and how it all ties in with the Graves story. 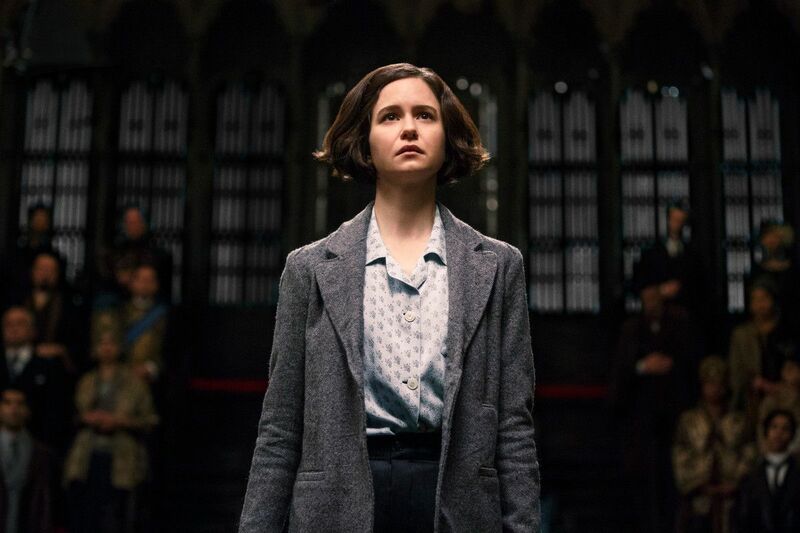 The two major plots have nothing to do with each other and aren’t connected until later in the film when Newt and Tina attempt to save Credence. However, prior to that, the film gets a bit messy with the different plots that are trying to intermingle. If the viewer isn’t paying close enough attention, they might miss some essential points. There’s nothing wrong with a little white lie. A lie can sometimes protect someone, but in this case, it seems a bit pointless. 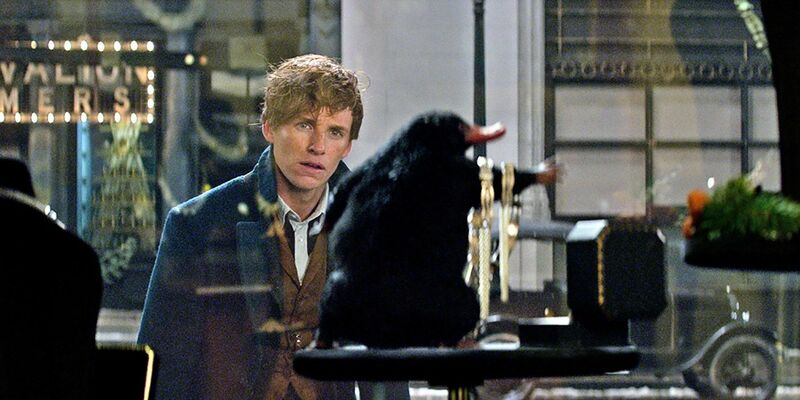 Initially, Newt tells Tina that he’s in America to find a breeder of a rare creature. However, the breeder’s operation was also illegal. Newt’s actually lying to Tina, but it makes little sense. Newt’s real plans are to release the rare and exotic Thunderbird Frank in Arizona. Obviously, releasing Frank is against the rules and he could get in trouble, so either way, he is breaking the law, but he does not seem to mind. However, there are a number of easy lies he could have gone with. For instance, he could have said that he had been in the city doing research for his textbook. Instead, he goes with a lie that only seems to anger Tina and breaks the rules anyway. The Harry Potter books and films have already established the rules within the Wizarding World. The most famous spells, charms, and potions were all introduced in the Harry Potter novels. Prequels must adhere to these rules even if the events happened first. For example, Professor Snape is a Legilimens who has the ability to enter minds. In fact, he teaches Harry all about it. All it takes is the right spell and a flick of the wand. 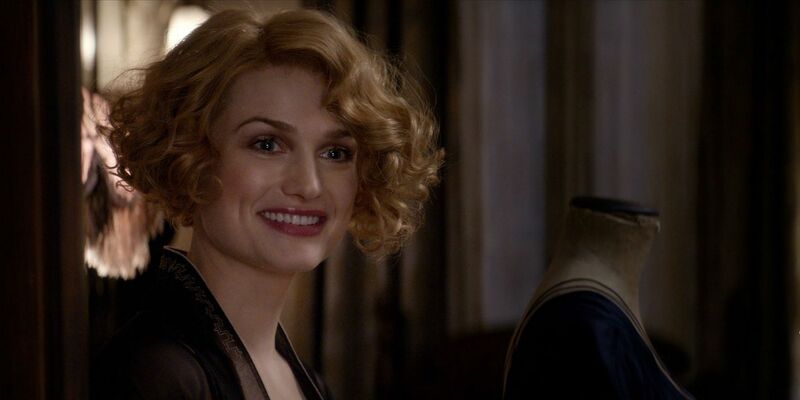 However, Fantastic Beasts established that some are born as Legilimens, such as the amazing Queenie Goldstein. She’s much more powerful and doesn’t have to put in half the effort that Harry or Snape ever had to. Newt Scamander’s suitcase contains rare, gorgeous, and mischievous creatures. A few managed to escape and wreak havoc. 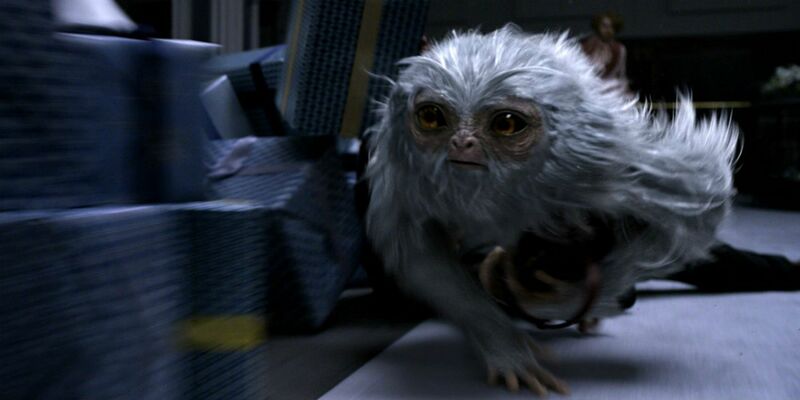 The creatures that escape included a Niffler, Murtlap, Occamy, and a Demiguise. 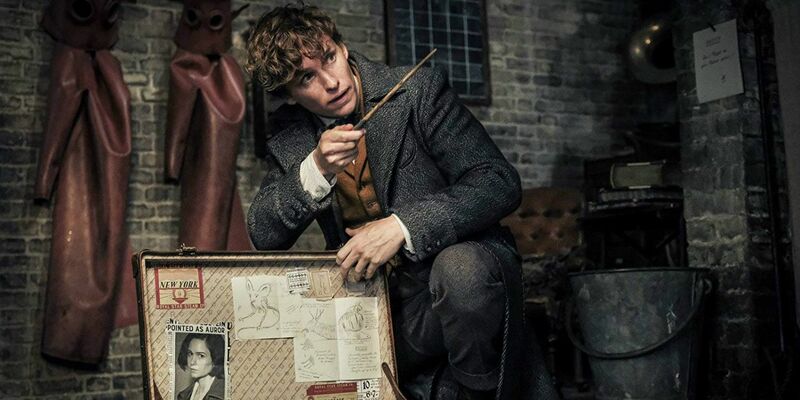 Each creature is unique and destructive, and because of that, Newt has a difficult time tracking each one down. As a matter of fact, they cause property damage and terrify animals. Regardless, none of the Muggles seems to notice. They just go about their day and don’t even question why other animals, such as the horses, are reacting to the magical creatures. However, maybe that is the reason Newt just doesn’t seem that interested in gathering them in a hurry. If the Muggles can’t see them, he doesn’t have much to worry about. 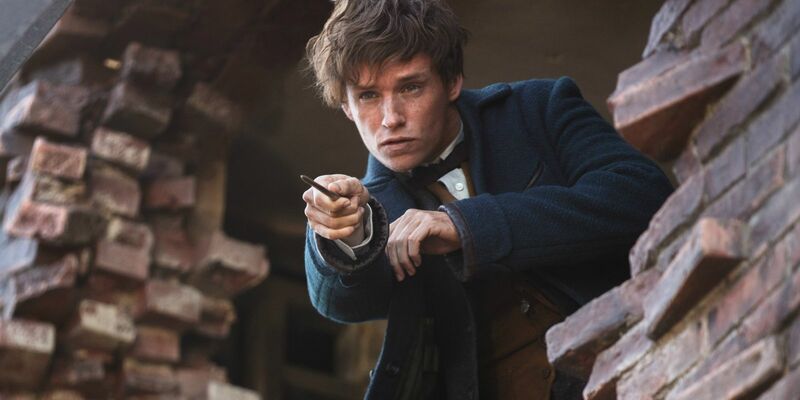 Newt Scamander’s obviously an expert when it comes to fantastic beasts and where to find them. He dedicates his life to these precious creatures and studies everything about them. In fact, he writes a textbook about these magical beasts, because no one knows more about these beautiful creatures than he does. However, while Newt might be an expert, he’s certainly not responsible. 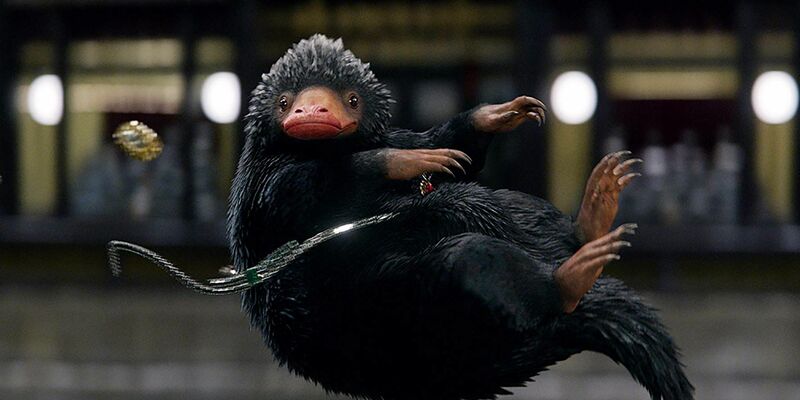 Within minutes of arriving in New York, the Niffler escapes, and soon after that, the rest of the beasts are not far behind. Most experts are hopefully more responsible than Newt. Additionally, he causes just as much damage as the creature he’s chasing. He tracks them down with little regard for the rules, which isn’t very good for a wizard. 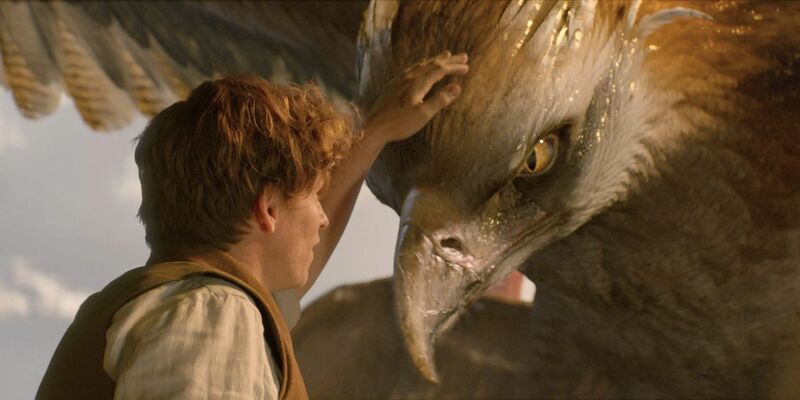 Frank the Thunderbird is a magical creature that Newt rescues from traffickers in Egypt. Newt plans to travel to Arizona to set him free. However, Newt never explains why Arizona is ideal for Frank. Perhaps it’s the environment, but it seems risky to just release him into the wild. Newt also never explains if Frank will be safe in Arizona, which leaves wondering whether or not traffickers could easily track down Frank there as well. Regardless of this, it doesn’t seem to matter in the end, considering the fact that Frank ends up being released in New York City. Presumably, Frank finds his own way to Arizona. A wizard can come up with a spell to fight off evil forces and erase memories. However, it seems that they haven’t figured out how to fix a broken suitcase. Newt Scamander arrives in America with his beasts hidden in the suitcase. However, the suitcase has a broken latch and several beasts escape. At no point does Newt consider using magic to fix the latch. This is quite weird, considering the fact that later in the film, he uses magic to repair a nearly destroyed building. Clearly, he could have fixed the latch on the suitcase. One simple flick of the wand and he could have traveled straight to Arizona. Then again, we wouldn’t have had much of a movie to watch if he had done that. The ending of the film is a bit bittersweet. The heroes are victorious but Newt must erase Jacob’s memory, which clearly makes him sad as he will miss his best friend dearly. He then leaves Jacob a case of Occamy eggshells. Jacob’s dream is to open his own bakery but he couldn’t get a loan from the bank. So, he uses these expensive eggshells to get the loan. That brings about an obvious question: what kind of bank accepts Occamy Eggshells as collateral? Especially since No-Majs are completely unaware that wizards, witches, and magical creatures exist. The movie just skips over explaining that part and jumps right to the end. There’s a good chance that a bank manager lost his job for approving the loan. The Harry Potter films featured a wide range of interesting characters. However, Albus Dumbledore has fascinated audiences since the very beginning. Fans have always wanted to know more about his background and his history, especially after the last book in the original Harry Potter series. In the Harry Potter books, Newt Scamander is barely mentioned, not even when they explore Dumbledore’s past a little more. 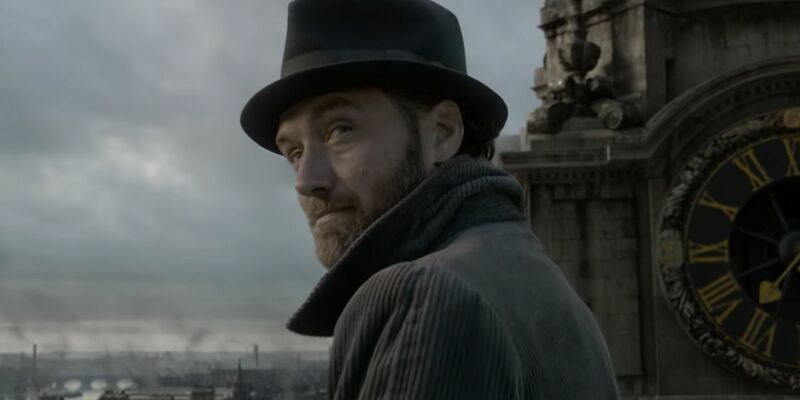 One of the most interesting aspects of Dumbledore’s past is his feud with Grindelwald. However, Dumbledore doesn’t appear in the first film, but Newt is clearly in the second film.They are obviously going to interact, and have played important parts in each other’s lives. Why did Dumbledore have no part in the first film? Did you notice any more mistakes in Fantastic Beasts and Where to Find Them? Let us know in the comments!